National Library Campaigners speak out! The inaction of the DCMS has been highlighted by national campaigners. 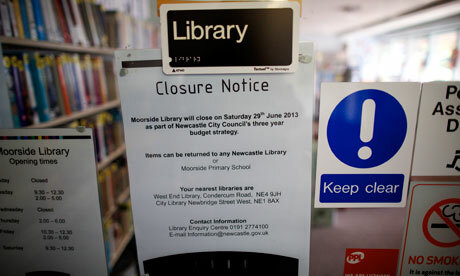 Library campaigners predict 1,000 closures by 2016 in U.K.